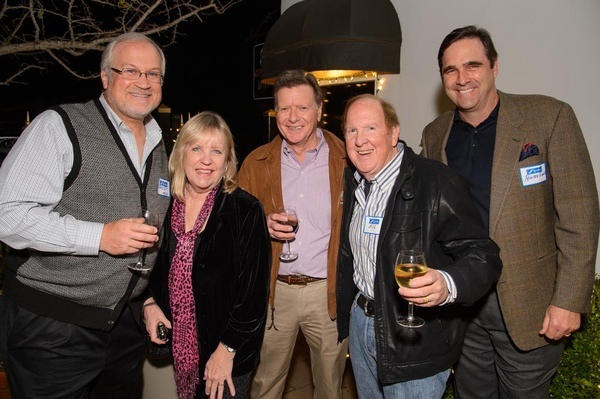 Since 1922, the Carmel Chamber of Commerce (formerly the Carmel Business Association) has promoted the success of Carmel, California businesses. 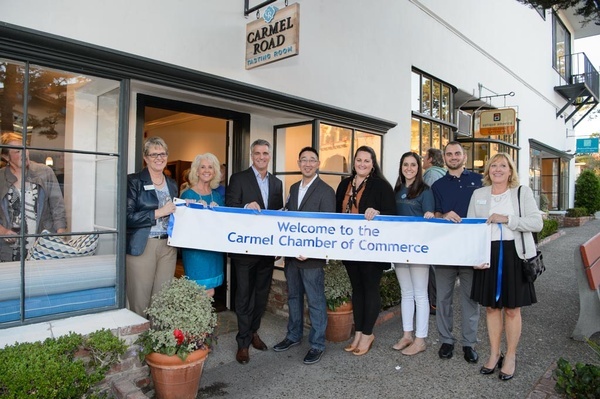 Besides membership services, special events and business assistance to over 500 members, the chamber runs the visitor center for the city of Carmel. The chamber/visitor center is the source of all information about Carmel for visitors and residents. 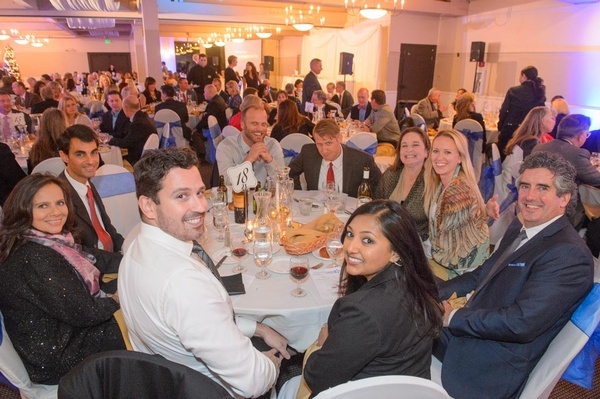 See the business directory for the inns, shops, restaurants and professional services who are chamber members and are recommended by the Carmel Chamber of Commerce as having subscribed to our Business Code of Ethics. 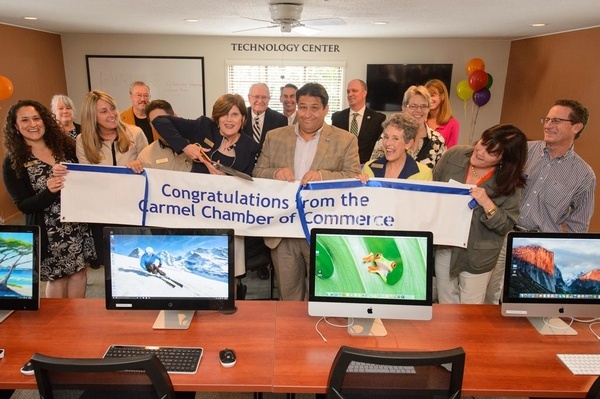 Membership in the Carmel Chamber of Commerce is the best decision you can make for your business. 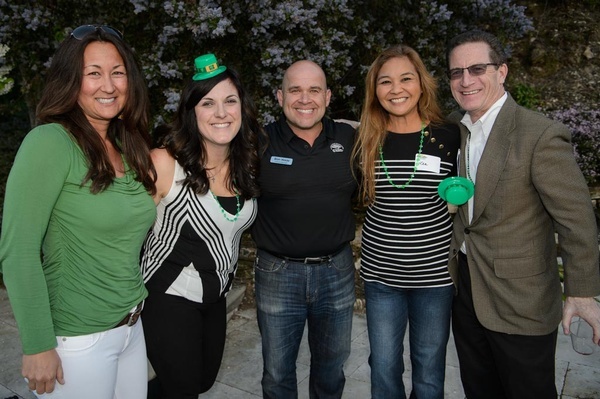 It’s a great way to help your business, be involved in the community, and have fun! The Carmel Chamber of Commerce also publishes a GUIDE TO CARMEL, a comprehensive visitors guide to Carmel. Click on the Store button to order a guide plus purchase maps, business tools, and Carmel souvenirs. Or stop in and visit us at the Carmel Visitor Center.